Looking for gifts for teachers? 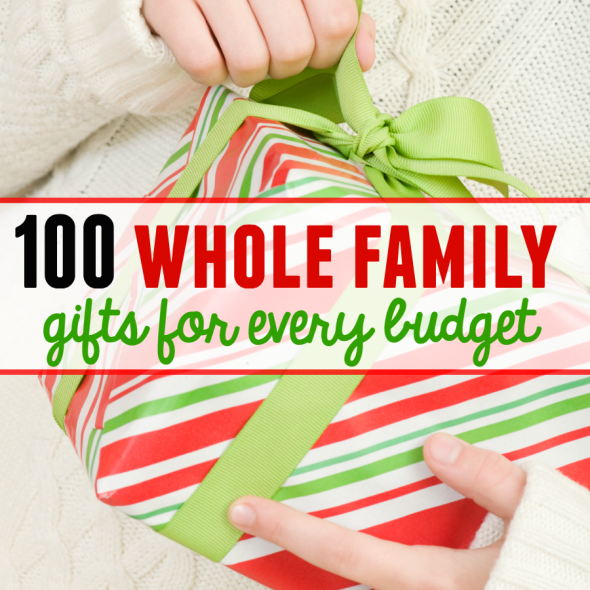 Here’s what NOT to get… plus some gifts that teachers love. Let me start by saying that teachers don’t go into their profession for gifts or even a pat on the back. They’re teachers because they care about kids, they love watching children learn, and they want to help your child accomplish great things. Teachers don’t have expectations around the holidays. And they’re grateful for the opportunity to teach your child… gifts or not. But everyone could use a little appreciation. 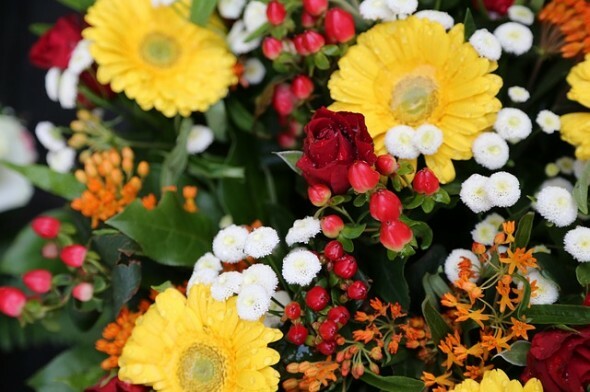 If you’d like to thank your child’s teacher with a gift, you might be interested in choosing something that your child’s teacher would truly appreciate. As a former teacher myself, I’ve got the inside scoop. And when I asked my teacher Facebook fans about what they love to receive as gifts, they answered. Coffee mugs. 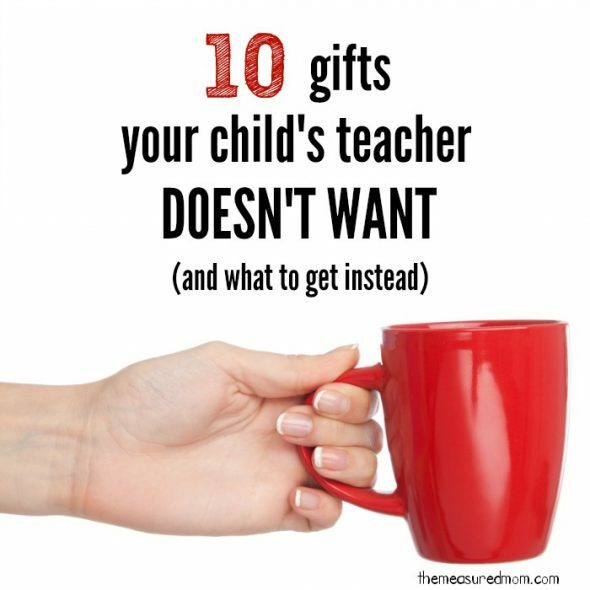 Mugs are the #1 gift teachers would prefer not to get. I know there are some really cute coffee mugs out there, but think about it. Even if a teacher receives just three mugs a year, how many will she accumulate in five years? Few of us have that much cupboard space. Scented lotion. Unless you know for a fact what products your child’s teacher loves, please pass. Candles. The right candle is so awesome… but how do you know you’ll get it right? Bath gel. It’s that scents thing again. Home decor. Unless you’re a regular guest at the teacher’s home and know her style, avoid buying decorative frames, plaques, or other home decor. Baked goods. As a single teacher who still had a pretty high metabolism, I loved getting baked treats. I also had no diet restrictions or allergies. Unless you know for a fact what your child’s teacher loves, this is just too much of a gamble. Coffee or tea. Don’t assume that every teacher is a coffee or tea drinker. Teacher knick knacks. My first year of teaching, I thought the “world’s greatest teacher” pencil holder was cute. When I got a few more every year, they lost their appeal as I lost space to put them. Your time. Volunteer to help your child’s teacher in any number of ways. Primary teachers would love if you’d come in just to sharpen pencils. Take recess duty. I taught in a small parochial school with three grades in my classroom and not a single break. I have a special place in my heart for that mom who came to supervise afternoon recess. Make some phone calls for a class field trip. Organize the Scholastic book orders. Offer to deep clean the classroom about halfway through the year. Then mark your calendar. Gift cards. An Amazon gift card can be used for practically anything. If your budget is small, how about a $5 card to the local coffee shop? Even non-coffee drinkers can find something to eat or drink at Starbucks. Teachers also love gift cards to bookshops and teacher supply stores. Many people don’t realize how many hundreds of dollars teachers spend each year on their classrooms. Books for the classroom. Preschool and elementary school teachers love getting new children’s books for their classroom. Buy your child’s favorite, and have him/her sign the inside cover. It’s nice if the book is one the teacher doesn’t already have, but no worries. Multiple copies of favorite books are appreciated. Games and other activities for indoor recess. Ask your child what he does when the class stays inside due to rain or cold. Your child’s teacher might appreciate a classic games like Connect Four or Uno. Group gifts. When a bunch of parents get together, they can purchase a generous gift card or a more expensive item from a teacher’s wish list. Have you seen ElementaryBox? 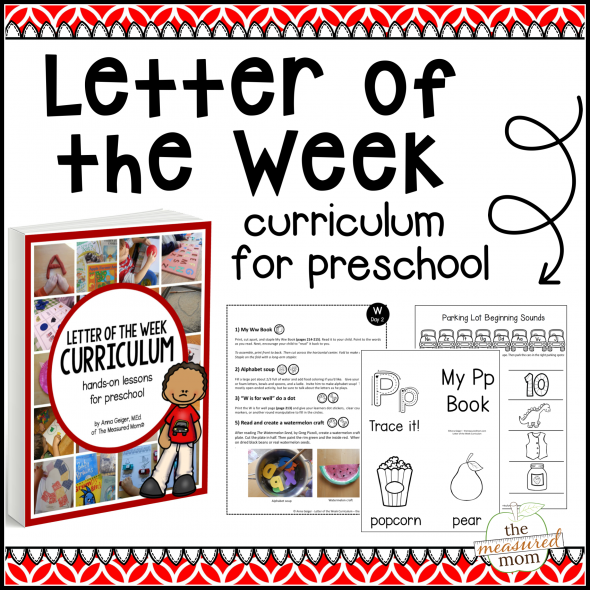 Go in together with other parents and give your child’s teacher a subscription. 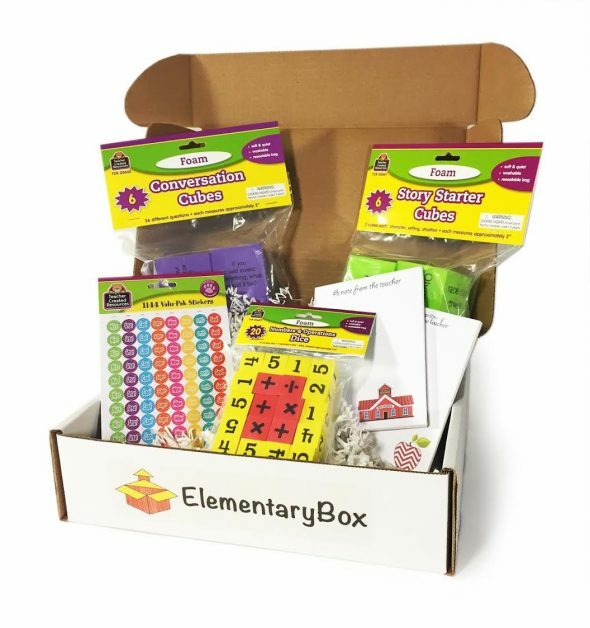 Each month he or she will receive a box of fun and useful learning materials for both the teacher and kids in the classroom. Candy. Maybe. You should only do this if you know the teacher’s preference. When I was a new teacher, the word got out that I loved chocolate covered cherries. Except I didn’t. (Thankfully they also learned that I love M & M’s!) Of course, there are some very disciplined people who don’t eat candy at all. So be very careful on this one. Fruit basket. An apple for the teacher is still a great idea! Buy some nice crisp apples, put them in a small affordable basket, and you’re set. Just remember to choose fruit that can sit on the teacher’s desk all day without refrigeration. Because she’s probably not going to have the time or opportunity to get them to a fridge. Monogrammed gifts. I loved getting notepads with my name on them. Or how about a set of pencils with the teacher’s name? This way the teacher might actually get back the pencils he loans out. Flowers or potted plants. Maybe. First of all, if you’re going to bring flowers, do be sure they’re in a vase. And make sure the classroom has a place for them. Teachers’ desks get pretty crowded, and you don’t want an accidental spill. Potted plants are great if the teacher likes them. I’m ashamed to say how many plants suffered a slow death in my apartment. School supplies. While the school will supply these, teachers never seem to have enough. 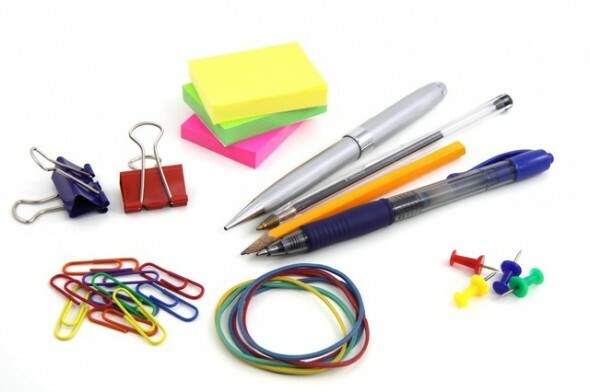 Teachers appreciate Sharpies, dry erase markers, pens, highlighters, and colorful Post-it notes. Put them in a decorative (but practical!) container, and you’re all set. A meal. Of course you’ll want the teacher’s input before you prepare and bring food. But if her eyes light up when you suggest bringing a fresh supper or freezer meal for her family, then give some suggestions and let her choose. How about a hearty salad and a loaf of crusty bread? (Her kids would probably love some cookies for dessert.) Bring the meal at the end of the day in a cooler or heated container. Then it will stay the perfect temperature until it’s time for your teacher’s family to enjoy it. Want to make it easy? Create something like this meal in a box from Amazon. © 2015 – 2016, Anna G. All rights reserved. Thank you!!!! I am a teacher and I try to get parents to understand that I really don’t need any presents, but if they are going buy something anyway to please get something for the classroom (gently used is fine too). Everything you said here is spot on except I really don’t need another Christmas ornament, or monogrammed tote (my tote count is up to 4). Thanks again I hope this gets the word out!!! I hope I can get this one spread around, too, Heather – if you pin it you can help. 🙂 Personally I agree about the totes and ornaments, but some of my Facebook teacher fans said they liked those. Hopefully the “might be” will deter some people from getting you more ornaments ;). Great ideas! 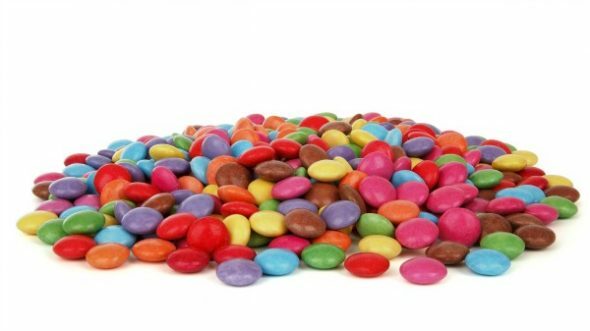 When I was teaching, I used to tell the students I had an allergy to chocolate since there were only so many boxes of chocolates I could eat! I love candles though….. For my teachers each year I make them a “survival kit” of anything and everything you can think of including aspirin, mints, supplies, stain remover, hand sanitizer and….. a USB key! Those things are always getting misplaced! The most favorite and prized gifts I have ever received were those that you could tell were made or selected by the student themselves….. My favorite? A half filled “Sample; Not for resale” bottle of lotion from a very poor student whom I just adored. Evidently the feeling was mutual and I will always remember that gift! Ok, help me out…what is a USB key?? I’m sure they love it! 33 years in teaching and 33,000 coffee cups later. OK, I exaggerate – a little. Some of my favorites through the years. A soup mix the Mom and daughter made along with a cornbread mix. 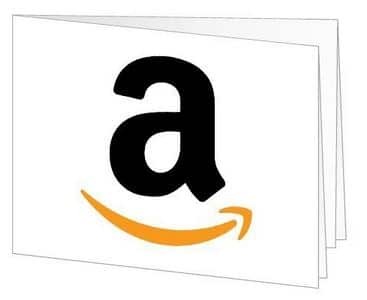 Gift Cards to WalMart, HEB, Applebee’s, Sonic, Whataburger, etc.. All school supplies. Oh, popcorn and gift card for movie rental. I crochet – one family gave me yarn. I drink coffee so I got a stainless mug (coffee stayed hot forever) and a bag of my favorite coffee. My very favorites were the cards the kids made and gave me – those brought tears to my eyes. I need to add I worked in the same 1A school the whole time and knew everyone in the school of 150 (PK-12), their parents and grandparents. Made it easier to know what to give each teacher. I agree that the most treasured gifts (and ones to keep for many years) are those thoughtful handwritten notes… from both children and parents. I think you missed the point. Gift receiving is an act of graciousness – not selfishness. A gift given by a child that he or she made or picked out is a step in growing up and thinking of others. Yes in 40 yrs I received many things that may not have been on “my wants” list but I received a blessing when I could see the joy in a child’s eyes when he saw that I was pleased. Don’t think of yourself. Think of the child. I’m not a classroom teacher anymore, but I ABSOLUTELY treasured thoughtful gifts from children. However, that wasn’t the point of this post. This was to give ideas to parents who are truly interested in thanking their child’s teacher with a thoughtful and useful gift. While it’s not necessary to give teachers gifts, it is a kindness that many teachers appreciate. I hope it will help those who are seeking gift ideas that will be a blessing to teachers. Many parents love to make their teachers happy. But buying the right thing for them may also be difficult especially when you are the busy type. So this post really helps in “giving ideas” and not mocking or something. That USB flash drive idea is really great. Especially nowadays. You are absolutely right Carol. The teacher gift was not my idea, it was my kids idea when they saw something and thought..”oh my teacher has one on her desk she must love it and would most definitely love 2″. I was thinking the very same thing. Gifts that are carefully selected, chosen from the heart with the recipient in mind should always be appreciated. (If it happens to be something you just can’t use, or already have, then by all means please feel free to recycle or re-gift.) Gifts, especially from children, are to be adored and loved. There’s an old saying that goes something like……if the only gift a child has is a small stone, cherish it. It is the only gift he has. I’ve been a teacher for 24 years and through the years I have received many gifts. Every single one has warmed my heart and made me feel cared for and special. YES Carrol! I mean I love reading posts that give me some new and useful ideas but do and don’t lists when it comes to GIVING, well that’s another thing. I was a Sunday school teacher for years and loved each and every gift my students gave me, whether they were useful, practical or not. It was all about the giving for them and that was delightful. I try to bring in veggies and herbs from my garden as they are producing. This way I give year-round. Thanks for the ideas for this time of the year. I think vegetables and herbs are a fabulous gift!! As a single teacher I know I would have also loved a simple recipe idea, since I didn’t do a lot of cooking from scratch at the time. The best gift I got was a tiny bag of homemade granola and an inexpensive photo holder with the student’s photo making an expression that I always found adorable. I love homemade granola too! That’s a fabulous gift. While my children are grown now, it was always a struggle to figure out what were appropriate gifts for their teachers through the years. I suppose some might consider this tacky, but I would have found it quite helpful if we were supplied with a list of a teacher’s favorites and preferences at the beginning of the year to assist us in gift-giving. Favorite color, favorite places to eat and shop, favorite tools of the trade, that sort of thing. Also including allergies would be helpful and including a short wish list would have been so, so helpful for those of us out there wanting to do something but not wanting to see it show up in the local second hand store. I haven’t actually ever seen a gift of mine show up there, but just cruise the thrift stores after major holidays and you will see a bevy of gifts that were obviously given as teacher’s gifts there, many of them painstakingly handcrafted (something I would do from time to time). We don’t want to give a worthless gift anymore than teachers want to receive one. So why can’t it become acceptable for teachers to give out a handy list of guidelines specific to them each year? After all, even with this list you have teachers saying, oh no, don’t give me ornaments or tote bags, I already have enough. Those are the kinds of things the parents of children in YOUR particular class need to know. We aren’t mind readers. I worked for a 5th grade teacher, who did a “Me Poem” activity with the students the first month of school. She required herself and I to each fill one out too. It asked what we collected, our favorite food, favorite restaurant, favorite snack, favorite colors, things we feared, sports we loved and so on so forth. When returned to the student, ours were attached to theirs, so their parents would know each of us better. Gifts that year were so personal, thoughtful….so on and so forth! That IS a wonderful idea, Elaine! It’s fun to get to know teachers better, and I love how that way of getting gift ideas is done in a fun and almost casual way. when I taught preschool many years ago I provided the parents with a list of “favorite things”. I collected Precious Moments which was the theme of my classroom,and mugs and received those items as well as ornaments and I still cherish them as I hang them on my tree each year. I also still have a “hand” decorated terra cotta pot from one of my first preschoolers. I love the homemade cards and gifts my “kids” gave. One year I got a certificate for a manicure/pedicure. That’s was amazing. Also, wine or Christmas ale is great too! I also keep a journal for writing down the “you wouldn’t believe what he/she said” moments. one gift I received was a massage…that was wonderful. Another was a night at a B&B for my husband and I. For the past 4 years we have made donations to charities in the teachers names. Aiming for charities that help with kids education. They all seem to like it and have had great feedback from them. Another great idea, Anna! Thanks! Quick question-more etiquette than anything. I love the idea for personalized pencils, my son has 2 5th grade teachers. Should I do their full first and last name or Mrs. Spicer,etc? I think since the gift is technically from your child, it should probably a read Mrs. Spicer rather than including the first name. (Being that he uses that name to address her). It sounds like a great gift! I paid a massage therapist to be at my daughter’s school for several hours and notified her teachers that they each had a shoulder/neck massage waiting in the teacher’s lounge. He brought a massage chair and a there was a screen for privacy. I let them know a few days before so they could reserve their time. Any other teachers could purchase a 10-20 minute time slot if there was time available. One year I also gave wine to the teachers (private school). Both of my kids are now teachers and enjoy gift cards for Starbucks, Chick-fil-A, and other places. If it’s for a place they don’t go they will re-gift them. great idea! When I taught the PTF (Parent Teacher Fellowship) paid for a massage Therapist to come in during our lunchtime and give us neck/shoulder massages…was so welcomed especially because that is such a hectic time of year. Question: When I was a child, my parents canned, so we always gave homemade jams/jellies/preserves as teacher gifts. One teacher told me later that when she first came to the school, other teachers said she was lucky to have us for that reason. I now can and assumed I would give that to teachers. Would you say that’s not desirable, like candy or baked goods? To me home canning falls under bringing a teacher a meal, which I think is wonderful! My parents canned, and so do I. Knowing how much time goes into that gift makes it extra special! This is my 24th year of teaching. I agree that the cards and notes that students write (I teach high school) are some of my must treasured gifts. When I’ve had “one of those days” I will read those cards and notes. They are a real inspiration and help remind me that maybe I can’t save the world, but I can help one student at a time. To that one student, I made a difference and that’s what matters. The occasional Starbucks card was also well used and appreciated. Last year I gave the teachers some magic mascara & red lip gloss. They loved the thought and I got the products for half off so I didn’t spend much money at all. 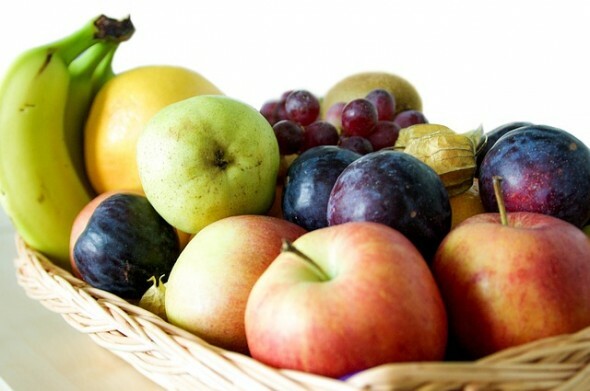 I hate apples, so I would say no to the fruit basket and no to plants of any kind – kill them all! But everything else, spot on!!! I am a PTSA mom and every year I make it a point in the first quarter to send a survey to the teacher with questions from my children asking the most common questions that way I know which are their favorite scents, stores, places to eat, types f food, etc!!! Since I am around ALL THE TIME at school I learn stuff too, I am THAT mom that is around all the time and if I hear the teachers (or A teacher) needs something I am there to the rescue!!! Thank you for the DO NOT list though I will be more aware of what I offer!!! Hi Christine! It sounds like you are putting together a thoughtful gift. I think that a certificate for a photo session is AWESOME for teachers with families! Do these rules apply to male teachers as well? 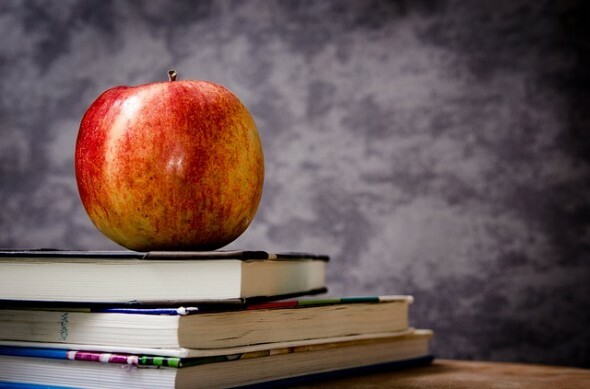 I think that most of my suggestions for teachers would be very appreciated by male teachers… especially gift cards and – for single man teachers especially – a homemade meal, as long as you know if he has dietary restrictions. i think home made gifts from the children are always a great idea I always treasure pictures that they have drawn especially for me. But yes plants don’t go well with me either they always end up dying, never been much of a Gardener in my own home lol. My BEST Christmas / Thank You gift was a card made by the child who has collected and pressed flowers himself! The family did not have much, but that they made an effort to make something was really so special! Another favourite was stationery! These are some great ideas. However you do need to get to know your teacher. I have a lot of strange food allergies so food gifts were nice but sometimes wasted on me. I agree with the person that said that gifts are about kindness. But you hate when a gift goes to waste or can’t be used. I live in an area where almost everyone has a car so a gift certificate to a professional car wash is always a nice one too. A parent gave each of us teachers a $10 gift certificate to a restaurant near the school. We all went to lunch together at that restaurant on an in-service day. It made for a fun break on a workday. My children’s school has a notebook by the front desk with a list of each teacher’s favorite things. It’s not pushed on anyone – it’s just available if you want to look at it. I need your opinion. I bought those fold it yourself boxes and im planning to fill them with home made treats like fudge honeycomb an meringues. And then have the kids decorate the boxes with gems. I know they all love their treats. Is this acceptable.? It is my first time giving gifts! Kids are 2 and 3 yo. How about considering the teachers who aren’t classroom teachers. I am a Teacher-Librarian and I see every child in the school every week for borrowing and lessons and I VERY rarely get a gift. I think I have received about half a dozen gifts in 15 years. This year I was given a bookmark made by a child and it nearly brought me to tears as it was beautifully made and I was just so thrilled that one child in the whole school had shown their appreciation for all the hard work I do. Inexpensive homemade gifts are delightful. I have to say I get pretty sad when I see the classroom teachers loading up their cars with gifts and I go home at the end of a hard year empty handed. It sounds like I am greedy for gifts but I am not. I would just love it if the parents and children acknowledged my dedication and hard work too. A Christmas card would suffice. I agree, Lisa. It is sad when other staff members are overlooked. Thanks for speaking up! 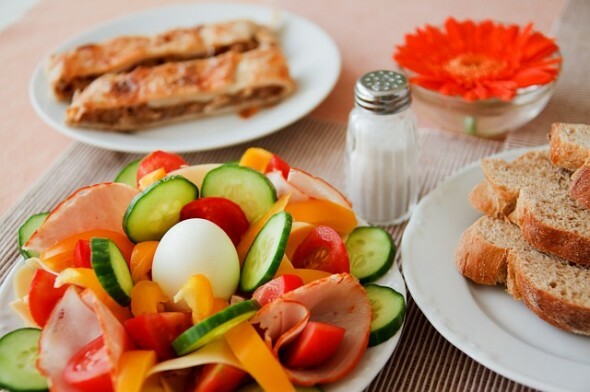 A meal is a great idea! I had oriental students in my kindergarten classroom. Their parents managed or owned oriental restaurants/buffet style restaurants. Once a month they would bring me dinner on a Thursday or Friday evening. My husband and i appreciated this thoughtful gesture. One couple would bring me a ham or a holiday dessert at Thanksgiving or Christmas. I appreciated all of the gifts my students gave me except a “light up floral arrangement from a local dollar store. I gave this LED monstrosity to one of the custodians; she expressed that she liked it. I did receive an AWESOME floral arrangement at the end of the school year. I never went shopping for “house” decorative materials, and this mom gave me a huge silk floral arrangement that she had made. I still have it! ** I did start sending a WISH list for the classroom around Thanksgiving. Most parents were very considerate and sent something from the list. Hello! I’m a high school teacher and we hardly get anything from students so anything is so very appreciated! Also keep in mind that some states have monetary limits on what teachers can accept for gifts. Double check with your local PTA or school’s office. Happy gift giving! Thanks for speaking up, Ann… I’ll remember that when my children are in high school! Everyone is different. I have gotten monogrammed things but now have tons of things with my maiden name on it. And mugs which I do love but have no room for! Those heartfelt notes are definitely the gift that keeps teachers going! I still think about the ones I received. Just curious my children and i are making hot packs for your aches. Would that be of interest or not so much? After 25 years of little ones I have collected tons of sweet sentimental gifts each as precious as the last one. If I put all the mugs together I could likely invite half the town for coffee but that doesn’t make each one any less special. I just have to pick out the ones that best suit my style and pass on the others to someone who can use them. Some are just Christmas style so brought out seasonally and switched off with others til after the holiday. But as you say… you can only use so many mugs, ornaments, etc. As appreciated as they all are there is only so much space in any one house for this stuff without it looking cluttered. The one gift that stands out the most I received from a little boy my first year of teaching. He was a very quiet, shy boy who just tended to do his own thing and fade into the background of a busy classroom. On the last day of class before Christmas Break he came rushing in the door with a big smile on his face, looking very excited and started digging in his backpack. He pulled out a small ragged box that had been taped back together in two corners… was tied with a piece of red yarn and a small Christmas tree cut out for a tag. He proudly brought it up to me and shyly said Merry Christmas. When I opened the box, inside he a lined it with a small ragged piece a satin like material and nestled in the middle was a small crystal like rock (maybe 2 -3cm dia.) with small sparkly lines that run through it and a note that said : ” I found this at the park. I thought it was beautiful like you. I would give you a real stone like a diamond because I know girls like diamonds but I got no money yet. Merry Christmas. Love XXXX” The look on his face was the biggest gift of all. My little treasure still sits proudly on my desk at home. I am a young mother of a 2 year old and, obviously, never had to give teachers gifts. One of my co-workers once gave a really nice gift to her daughter’s teacher – a value of about $100. I thought that was crazy (although very nice!). How d’y’all feel about that? When I taught Pre-K I emphasized drawing. The best present I got was a white ceramic ginger jar vase created a dyi clay store. Each child had painted a self portrait, the pictures were labeled by an adult then clear glazed and fired. I use it often… it’s a real conversation starter and a true keepsake. They could also paint flowers or birds or hearts… on a wooden box with acrylic paint… I also have saved the cards with insightful notes from parents… it’s nice to know a parent understand what you have been doing for their family. Also, when I was a student teacher I got married… the teacher I worked with had each kindergartener draw what they wished they could give me for a wedding present… castles, race cars… a really great gift. Love your list! Personally handwritten notes or cards are still my favorite. I’m a teacher in a very low-income, English Language Learner area. I don’t usually get any gifts. Sometimes maybe one or two of the things on this list. It’s really sad. Our parent organization has all the faculty and staff members fill out questionnaires the beginning of the year for our Secret Teacher program (which runs all year long, as a way for parents to let our teachers know they are appreciated), so anyone who needs a shopping idea can just ask to see that teacher’s form. The teachers say it has really helped cut down on the apple ornaments and Santa mugs! One cool personal addition: recently, a student checked out a book about making soap, then brought me a bar of soap she made the next week, to show me how much she appreciated the book! One year, one of my high school students wrote me a very touching note for teacher appreciation day. I gushed over that note to her and her mother, so for an end-of-the-year gift, they gave me a frame for that note. Now it sits on my file cabinet as an instant mood booster any time I need it. Best gift ever. I would ditch the “what not to buy” list. That just makes people who have given all of those things feel badly for having given an “less than” gift. Plus, it smacks of ungratefulness on the part of the receiver. There’s no need to do either. Your “gifts to consider” list was great! One year I made my son’s teacher a picture of a tree from scrapbook papers and each child in the class added their thumbprint in green fingerpaint with their first name written next to it and the name of the school, grade and year at the bottom. Then I framed it. She seemed to lap precise it and she hung it in her classroom. Another year, I made hard lotion bars for my son’s teacher – she had mentioned she had dry skin problems, particularly in winter (it was a Christmas gift).